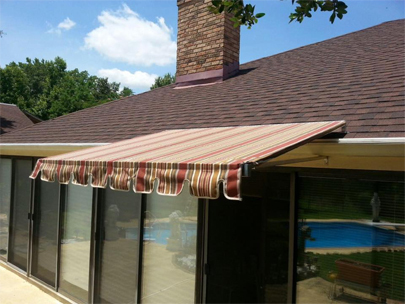 Glenwood Blind and Awning has been in business installing gutters, awnings, sun rooms, replacement windows and more since 1947. We Serve All Of East Texas! 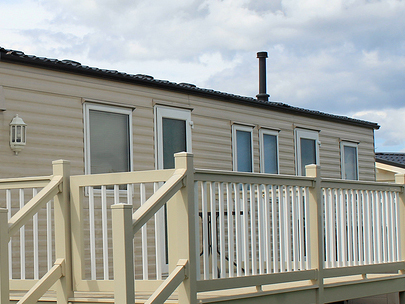 Canvas, Retractable, Solar Screens, Overhead Support Canopies and more! 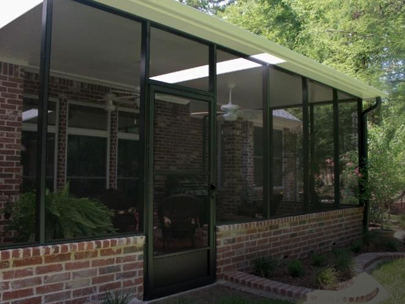 Screen Room, Patio Covers, Glass Sunroom, PGT Vinyl Room and much more! 5" Aluminum, 6" Aluminum, 6" Aluminum Half Round, Leaf Guard and more! "The job done was 'super' and your men were great and very good workers." "Thanks for your work, your promptness, your friendship, your reliability, and your trust! It's good to do business like in the good 'ole days." "What a great group of people! Your group was very professional and careful about every detail, no matter how large or small!" "Thank you - your group did a great job and cleaned up wonderfully!" "We are more than pleased with everything that has been done. It's been a pleasure doing business with such a professional organization!"